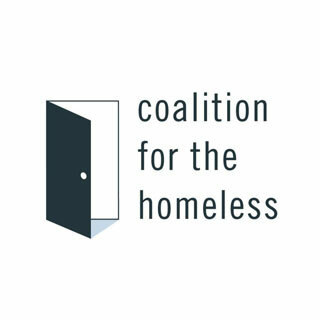 Coalition for the Homeless is the nation’s oldest advocacy and direct service organization helping homeless men, women, and children. They are dedicated to the principle that affordable housing, sufficient food, and the chance to work for a living wage are fundamental rights in a civilized society. Since their inception in 1981, the Coalition has worked through litigation, public education, and direct services to ensure that these goals are realized. As part of their annual tradition, FGI and FGI employees participated in the toy drive for children living in New York City homeless shelters. Both employees and the company donated over 400 toys to the Coalition for the Homeless. FGI held their Annual Holiday Toy Drive. FGI employees donated toys, and the company itself donated $4500 in toys for children. FGI donated and delivered care packages to the homeless around New York City with Coalition for the Homeless. FGI had their Annual Holiday Toy Drive and donated $4,000 in toys and clothing for children. FGI donated and delivered care packages to the homeless around New York City with Coalition for the Homeless, and took part in their Toy Drive. FGI donated over 100 toys to NYC’s Coalition for the Homeless. FGI provides SACO AEI Polymers with a $23 million facility. Colite’s Peter Brown and FGI’s Sami Altaher discuss how FGI’s expertise with international financing helped Colite fuel their global expansion.